Matushka's Corner Booth at a local indoor market closed last year and the inventory needs to go!!! In this sale you will find GREAT clearance prices. Some items only have 1 in stock, and once it's gone, it's gone! So don't delay! At these prices, stock up on gifts for birthdays and/or Christmas and maybe a little something for yourself. As I go through the inventory, I will be adding more items each week, so visit often! 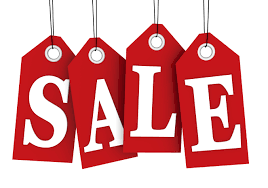 ***Also browse over the Seasonal Page in Matushka's Corner for The Christmas Sale!! These Bowl of Flowers Basket Liners (Set of 3) from Park Designs add functionality and are reversible as shown. (Baskets are not available). 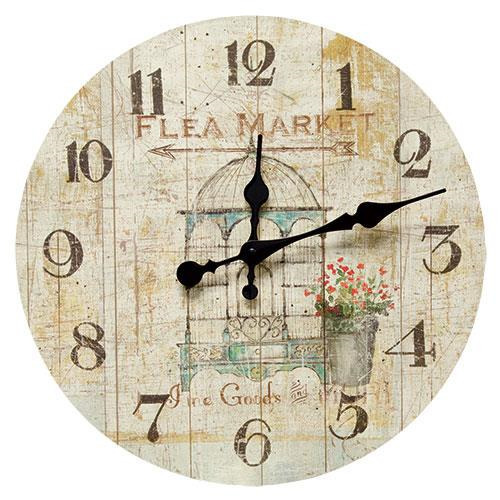 Size: Small ~ 6.25", Medium ~ 8.25", Large ~ 10.25"
Featuring a vintage flea market sign with a birdcage and potted flowers, the Flea Market Clock would be a perfect clock for a cottage or shabby chic look! This string dispenser is great for crafting or gift wrapping. Includes a ball of string. Fits any standard Mason jar. 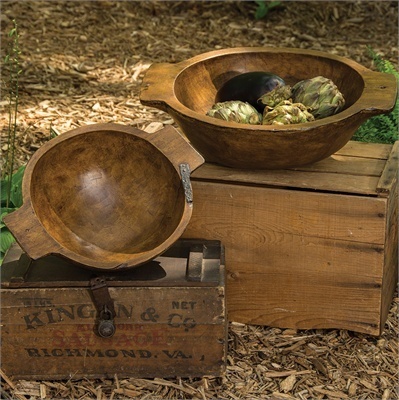 These beautiful Treenware Bowls by Park Designs feature a natural grayish wood-looking hard resin shell with poly foam for a lighter, yet durable, construction. All were fashioned after pieces they found during their many antiquing trips. 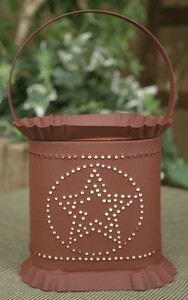 Burlap and fabric star bowl fillers sold separately above! 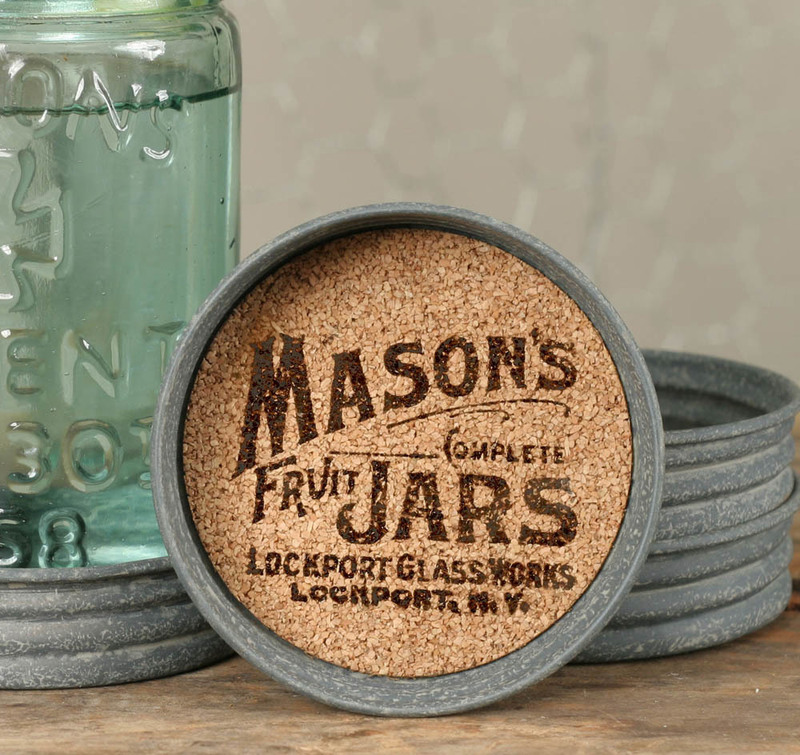 Bring a rustic charm with this set of four Mason Jar lid coasters, featuring a vintage Mason Jars logo. 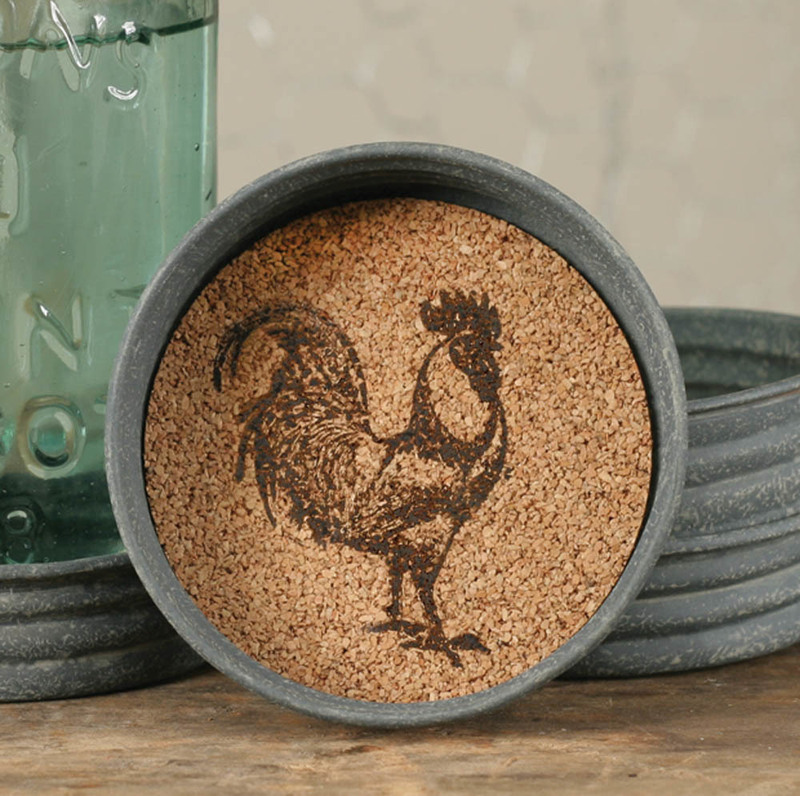 Bring a rustic charm with this set of four Mason Jar lid coasters, featuring a Rooster. 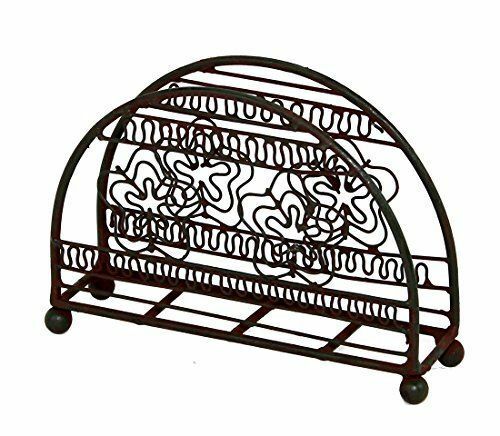 Bring rustic charm to your table with this brown metal napkin holder featuring a flower design. Size: 4"W x 2"D x 6"T.
This rustic brown metal napkin holder features a large Star and is perfect for any rustic kitchen/dining room decor! Size: 5.75"W x 4.5"D x 6.5"T.
A Backroads Collection cotton dish/tea towel lending a "Chickens Beware" sentiment that complements well with country/farmhouse inspired kitchen décor. A Backroads Collection cotton dish/tea towel lending a "Farmhouse Chicken - Organic Product" sentiment that complements well with country/farmhouse inspired kitchen décor. This 4 piece "Apple" kitchen set features bright colors of red/green/yellow/white stripes and apple designs that complements well with country/farmhouse inspired kitchen décor. "Inspired by the early 20th century's spirit of industry, Cleveland Vintage Lighting captures the craftmanship, design aesthetic, and overall goal of using light to make spaces more illuminated." This Edison style light bulb features a squirrel cage filament down the length of the rod in a vintage look, ideal for country homes. It especially works well with bare bulb light fixtures and shades where you will see the bulb, such as Mason Jar Pendant Lamps, sold separately. "Inspired by the early 20th century's spirit of industry, Cleveland Vintage Lighting captures the craftmanship, design aesthetic, and overall goal of using light to make spaces more illuminated." This Edison style light bulb features a swirled filament that spirals down the length of the rod in a vintage look, ideal for country homes. It especially works well with bare bulb light fixtures and shades where you will see the bulb, such as Mason Jar Pendant Lamps, sold separately. These whimsical glimmer lights provide a playful brightness to any room or setting. Add a tea-light and enjoy a warm glow! 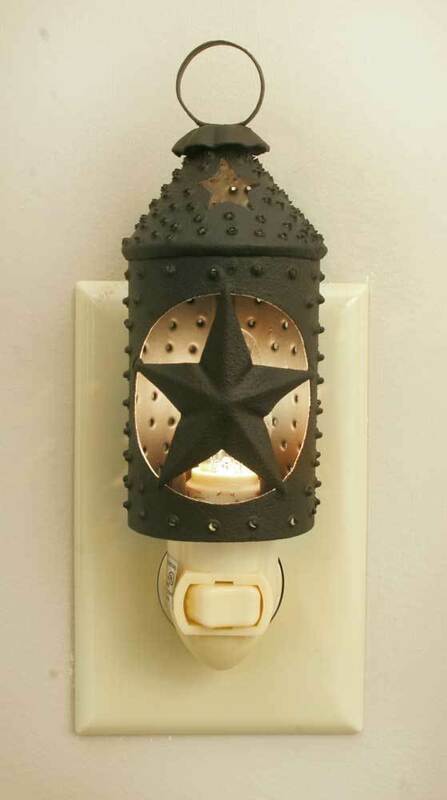 This nightlight is a perfect addition to your primitive or vintage style decor, looks like a mini Paul Revere Lantern! Nightlights come ready to plug into your wall, includes a night light appliance and a light bulb. Each nightlight base includes a 7-watt bulb and an on/off switch. A rotating plug allows for plugging in a vertical or horizontal outlet. Nightlight base is fully enclosed for safety. 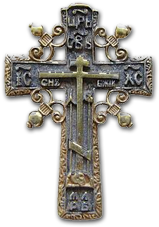 Customized with a variety of decorative inserts shown above. The nightlight bases and nightlight inserts are sold separately. The nightlight base (shown above) and nightlight inserts are sold separately. Each nightlight base includes a 7-watt bulb and an on/off switch. A rotating plug allows for plugging in a vertical or horizontal outlet. Nightlight base is fully enclosed for safety. This zippered coin purse from the Backroards collection features an ampersand ("&")! This coin purse is made of soft canvas and includes a ticking lining and a metal clip. 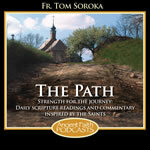 Perfect for gift giving, A great gift! Material: These items are handmade using traditional methods passed down from generations. Indian craftspeople hand cut materials and assembled these items by hand. 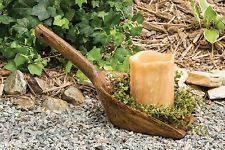 The rustic nature of these items is part of their charm. These are handmade items and will feature slight variations in finished color and size. This zippered coin purse from the Backroards collection looks like a watermelon seed packet! The front of the coin purse is made of soft canvas and the back is burlap. Includes a ticking lining and a metal clip. Perfect for gift giving, A great gift for Mother's Day or that special friend. This zippered coin purse from the Backroards collection features cowboy boots with the phrase "These Boots are made for Walkin'"! This coin purse is made of soft canvas and includes a ticking lining and a metal clip. Perfect for gift giving, A great gift for Mother's Day or that special friend. This Canvas case for eyeglasses from the Backroards collection is a padded pouch and will keep your glasses safe and stylish, includes a ticking lining. Perfect for gift giving! This Canvas case for iPads or Tablets from the Backroards collection is a padded cover and will keep your iPads/Tablets safe and stylish! 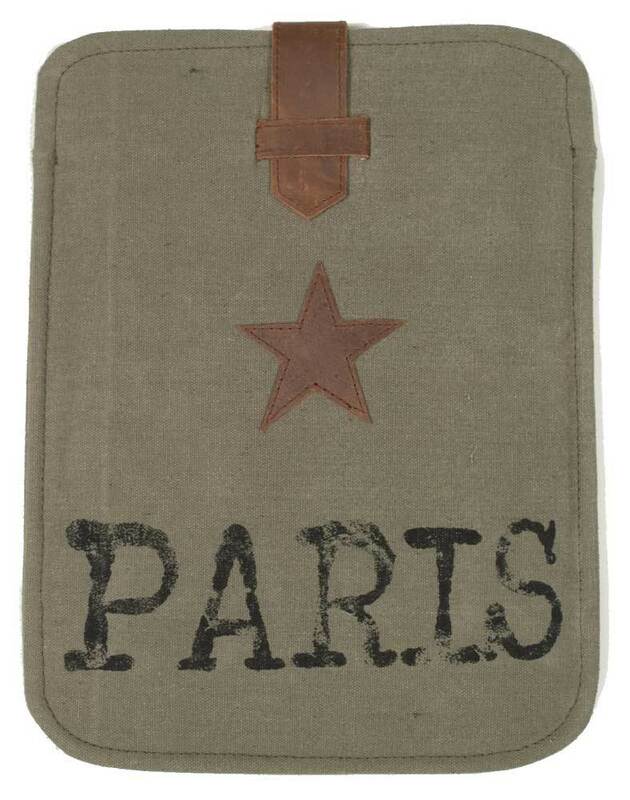 Featuring the word "Paris" and a leather star on the front. Cover is made of soft stonewashed canvas and has a thin filler with a ticking lining and a genuine leather strap and loop. Perfect for gift giving, A great gift for Mother's Day or that special friend. This burlap case for iPads or Tablets from the Backroards collection is a padded cover and will keep your iPads/Tablets safe and stylish! 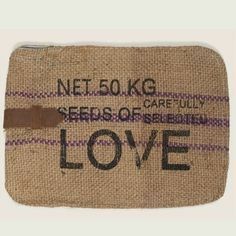 Featuring the phrase "Seeds of Love", this cover is made of burlap and has a thin filler with a ticking lining and a genuine leather strap and loop, looks like an old feed sack! Perfect for gift giving, A great gift for Mother's Day or that special friend. 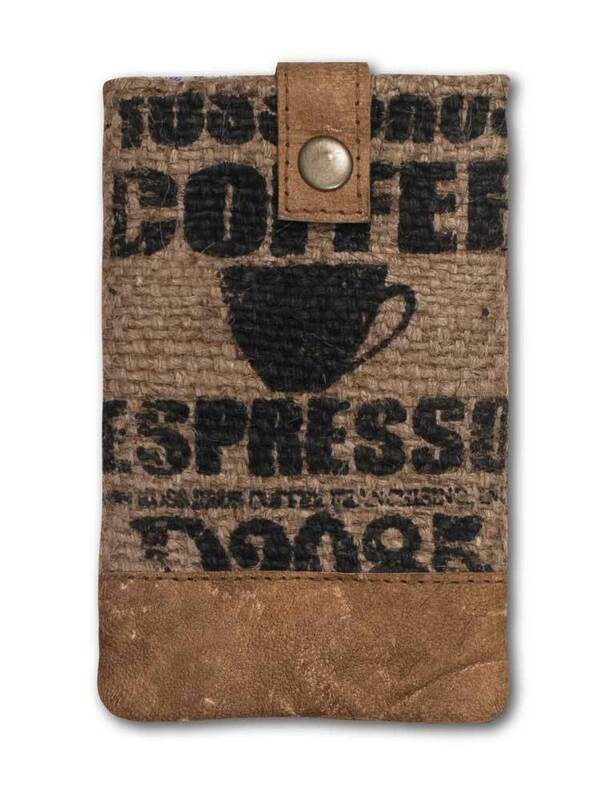 This padded phone case from the Backroards collection is made from tightly woven burlap and leather. It features a ticking lining with a snap closure. Fits most standard size smartphones. Perfect for gift giving, A great gift for Mother's Day or that special friend. This zippered pouch from the Backroards collection is lined and features an inside pocket for credit cards or cash, and a fabric strap. Perfect for gift giving, A great gift for Mother's Day or that special friend. This sturdy zipper pouch from the Truth be Told collection features the sentiment, "Be Truly Glad". Perfect for keeping items safe in your purse or when traveling. A great gift idea: fill pouch with soaps and lotions from our Monastery bath and body collection available in Matushka's Corner. This sturdy zipper pouch from the Truth be Told collection features the sentiment, "Grow in Grace". Perfect for keeping items safe in your purse or when traveling. This sturdy zipper pouch from the Truth be Told collection features the sentiment, "Live a Life of Love". Perfect for keeping items safe in your purse or when traveling. A classic black and white wooden box sign featuring a distressed "Emergency Numbers" sentiment. A great gift! Size 10" x 15" x 3"
Who doesn't love fried green tomatoes!!! 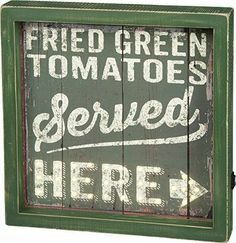 A rustic-inspired light-up wooden box sign for your farmhouse country kitchen. Measures: 12" x 12" x 1.75"
A wooden framed sign created by award-winning artist Jim Shore, lending a distressed "Home Sweet Home" sentiment. Jim Shore's unique style combines elements of folk-art with a vibrant color pallet applied to traditional themes. Great for your country farmhouse/cottage decor! This wooden sign ornament features "Live in the Sunshine" sentiment with a delightful sunflower. Perfect for everyday gift wrap! 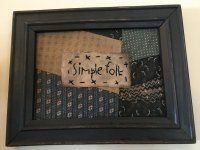 Size: 5" x 3", with hanger 8"
A timeless piece of framed stitchery featuring a carefully hand-stitched "Simple Folk" sentiment with patchwork design. Complements well with existing décor for a cozy accent piece. A lovely gift! Enjoy the dim glowing light of this Oval Red punched star tin metal tart burner while filling your home with your favorite fragrance! A perfect addition to your bathroom, kitchen counters or anywhere in your home. Double star punched tin allows just the right amount of light to glow through the stars, which also serves well as a night light. Great used as a Nightlight! Size: 9" H x 6" W x 3"